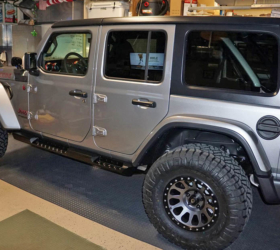 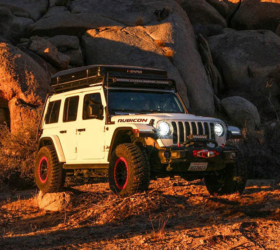 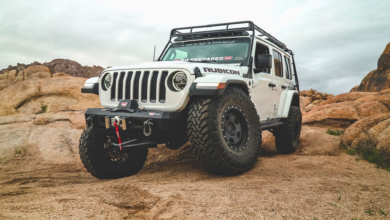 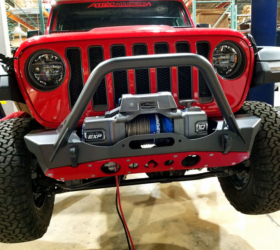 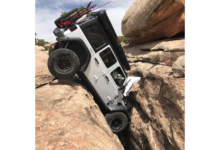 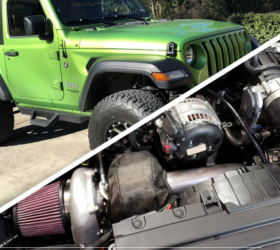 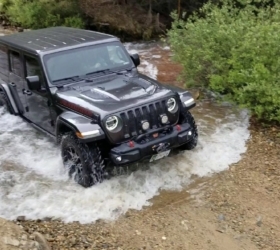 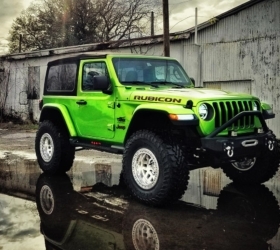 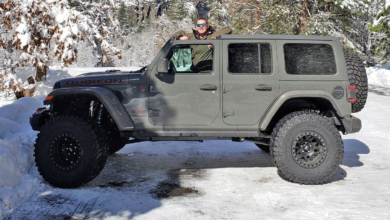 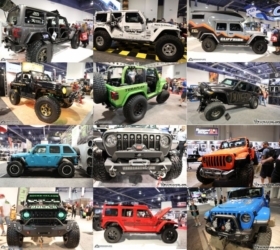 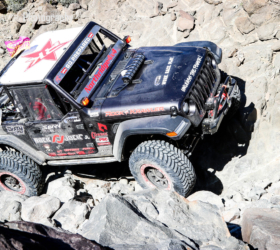 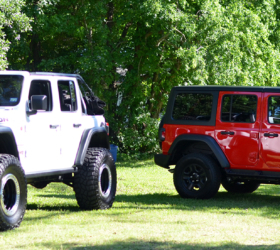 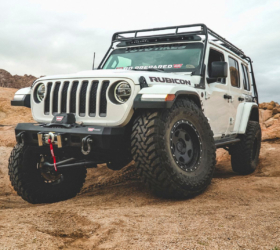 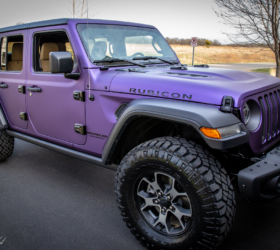 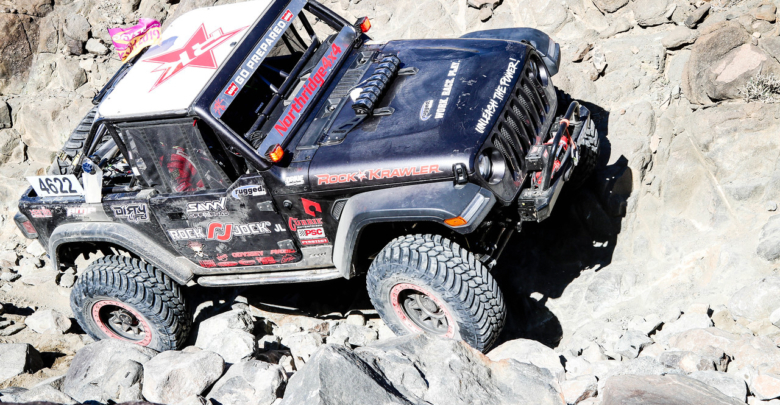 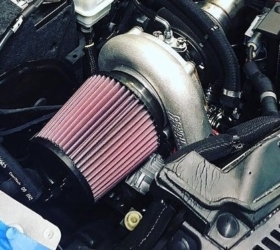 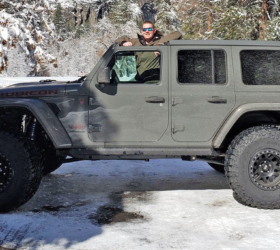 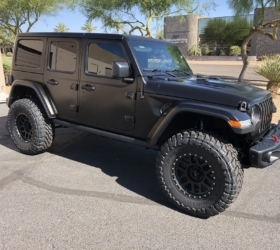 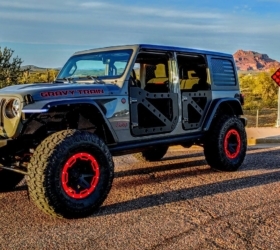 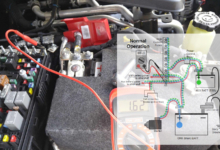 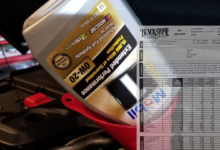 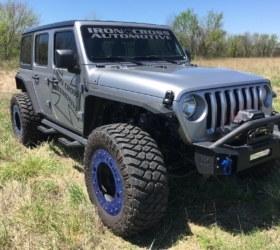 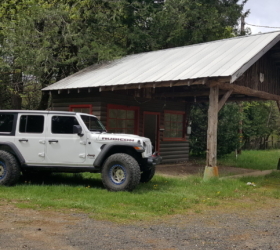 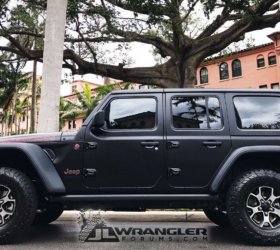 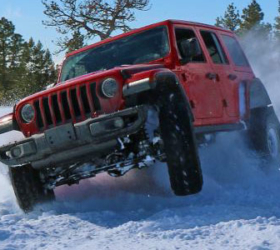 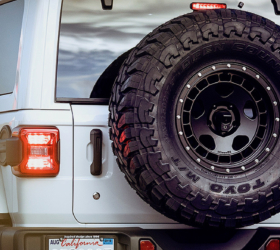 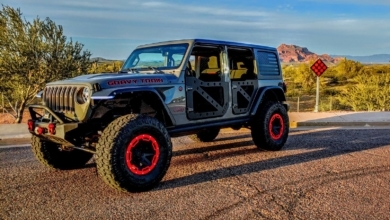 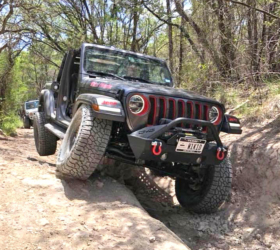 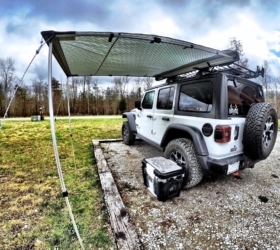 Check out the total transformation of this JL Sport to an extreme use racing JL. 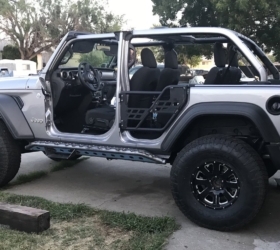 How’d it turn out?? 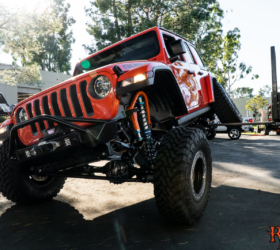 The build / racing photos inside and the specs list speak for themselves! 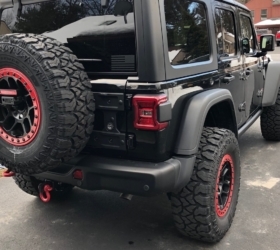 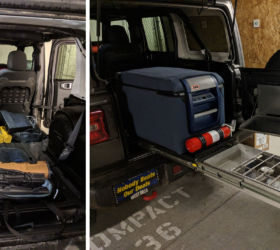 Under belly armor – Artec Industries full aluminum belly armor system customized to work with factory gas tank removed and accommodate the double triangulated long arm rear suspension. 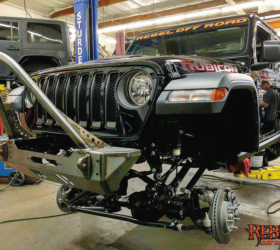 Follow the continuing build journal inside!